The Compact Carp Cradle from Avid Carp is the ultimate in compact design and portability. Featuring and unique zip arrangement, the Compact Carp Cradle can be setup and packed away in just seconds. The super thick padded base and padded walled sides offer a superb level of fish care for those who wish to travel light. 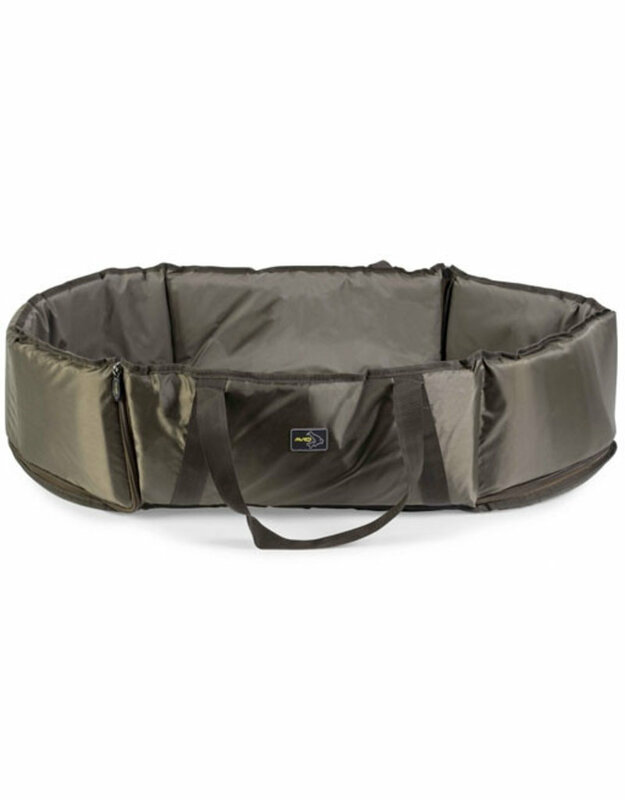 The Compact Carp Cradle offers both the portability of a standard Combi-Mat, and the same level of fish care as cradle.